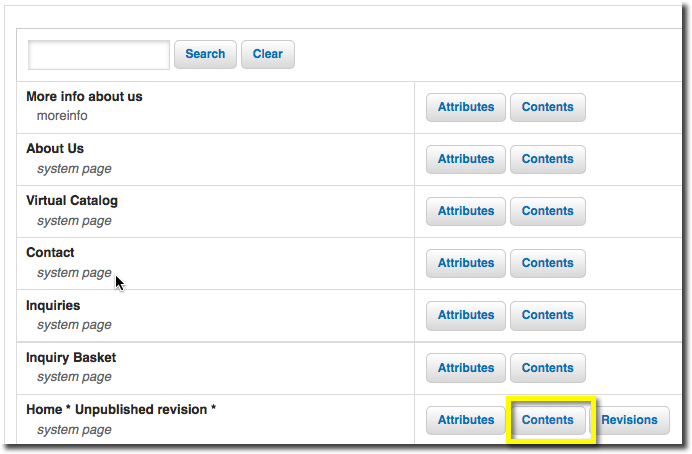 Step 2: In Pages, select the page you wish to add the link and click on "Edit Layout & Contents." 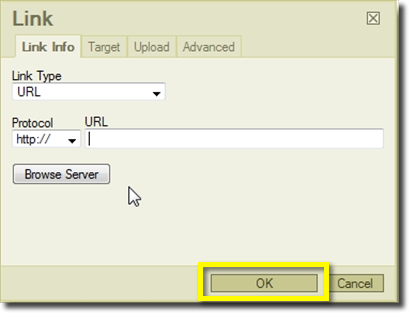 Step 3: Click on the Edit (pencil) button on the module you wish to add a link. 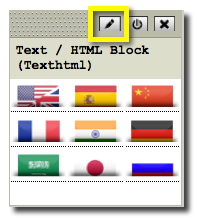 Step 4: In the text box, click on the Insert/Edit Link box. Step 5: Place in the link that you wish to show and click OK. 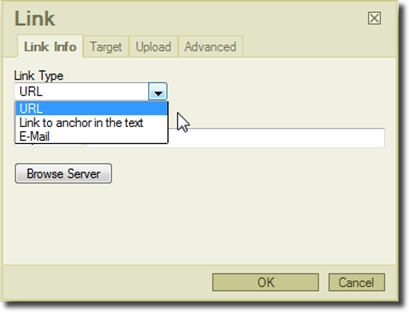 Step 6: You can also choose to link to anchor in the text or email. Step 7: Your link will be added into the text box. Click on Save Changes when you are done editing. Step 8: Click 'Publish' to make your changes Live.